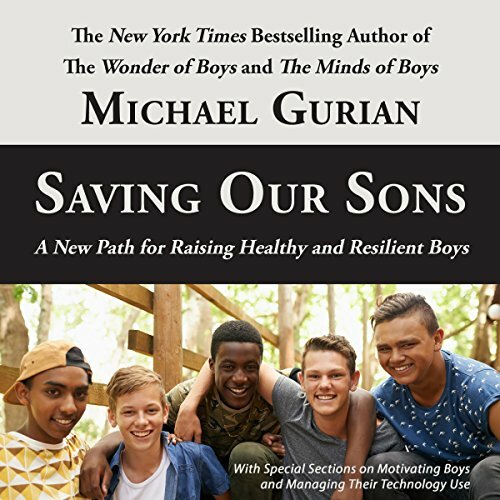 Showing results by narrator "Joe Farinacci"
In Saving Our Sons, Dr. Gurian features the latest research in male emotional intelligence, male motivation development, neurotoxicity and the male brain, and electronics and video game use. 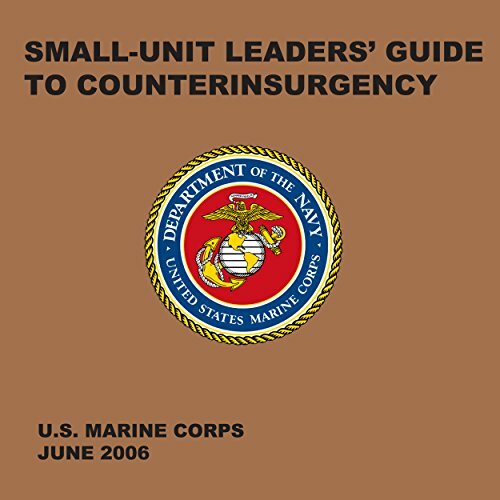 Linking practical solutions with strategic new policies based on 20 years of field work through the Gurian Institute, Dr. Gurian provides a seven-stage model for the journey to manhood in the new millennium. Moving effortlessly between the practical and the political, Dr. Gurian also tackles social and cultural issues facing our sons. 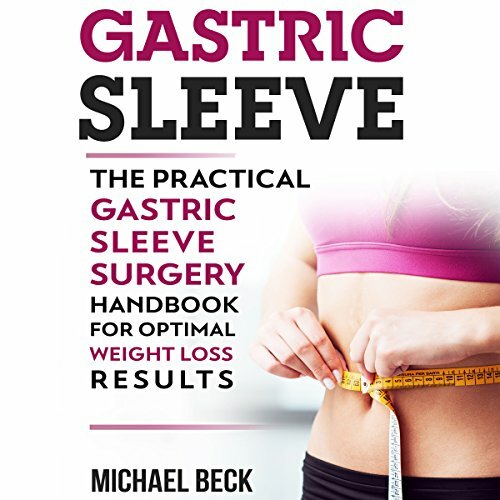 If dieting isn't working, you may have considered gastric sleeve surgery. 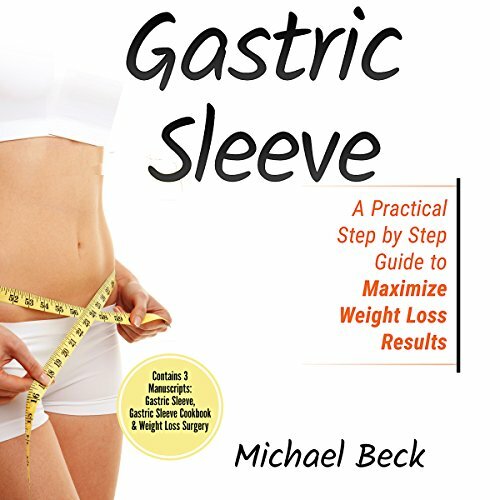 In this audiobook, Gastric Sleeve, we aim to give you all the information you will need before taking this option. Losing weight by traditional dieting isn't something we can all do, but the gastric sleeve may well be the answer for you. We know how important it is to make sure you are in possession of all the facts about this procedure, and that's exactly what you will find here. When the lights go out for good, what will you do? EMPs destroy our electrical grid. All related electronic devices go into immediate failure mode. This affects transportation, food and water distribution, and your safety and security. Do you know all of the background on what causes and constitutes a grid failure? 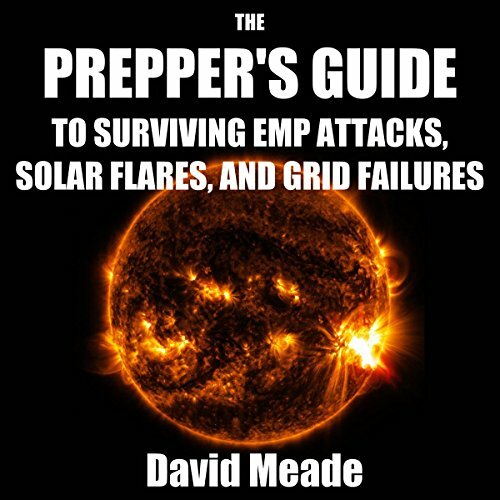 This audiobook explores every facet of prepping for survival against EMP attacks, solar flares, and every other possibility. 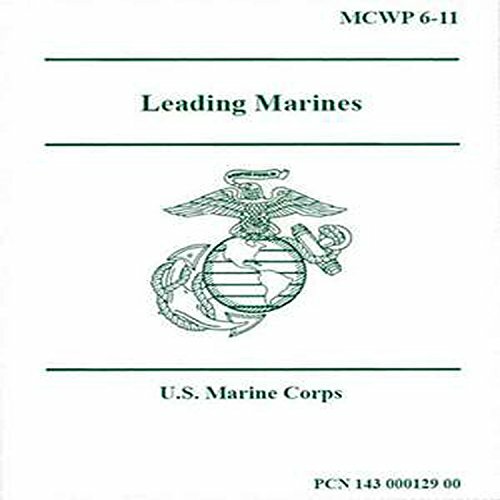 Terrible as a survival guide. 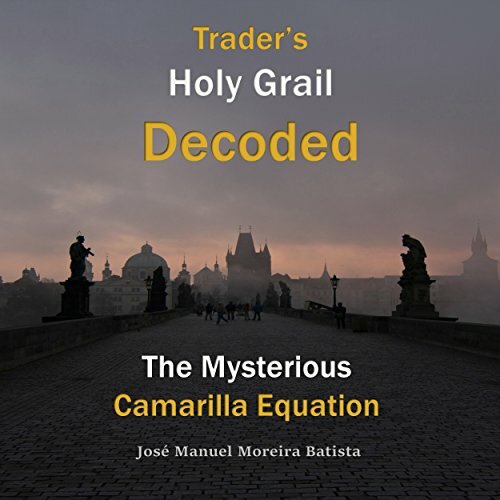 If you're looking to really know what the Camarilla Equation is and how to trade it this book is for you. 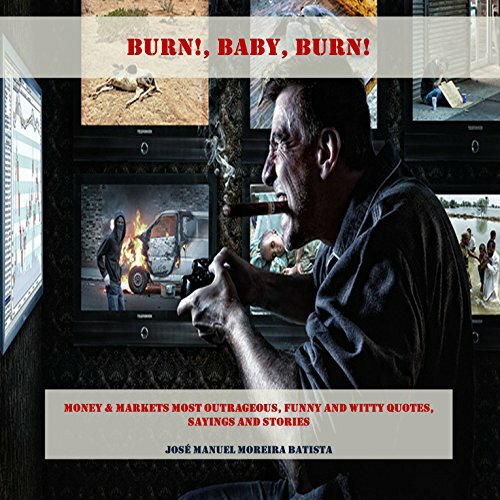 The Camarilla Equation has attained that unique place in the trading annals: almost everyone has heard of it but few really know it or are willing to talk about it. 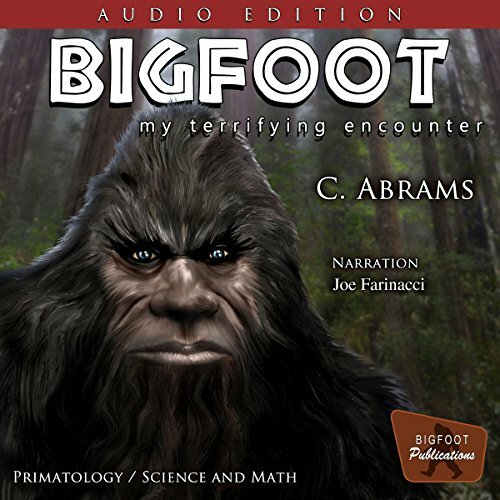 This (short) audiobook is about an encounter I had with the creature commonly known as Bigfoot in a remote northern part of California state in 2003. Before that night, I thought Bigfoot a remote possibility. I also thought I had a good marriage, confidence in all areas of my life, and never thought it possible to wet myself in fear - and not realize I was doing it when it happened. That night changed me profoundly and in ways I never thought possible. Think twice before you go looking for the giant, wild, hairy man, because you might just find him. Making the decision to undergo gastric sleeve surgery can be hard. 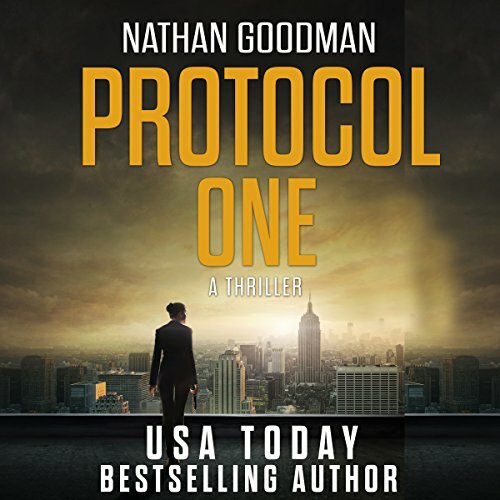 This can be a life-changing decision, and it shouldn't be taken lightly.That's why this audiobook was created: to help you understand the complexities involved and to ease your concerns about what foods you can and can't eat after the procedure has been completed. 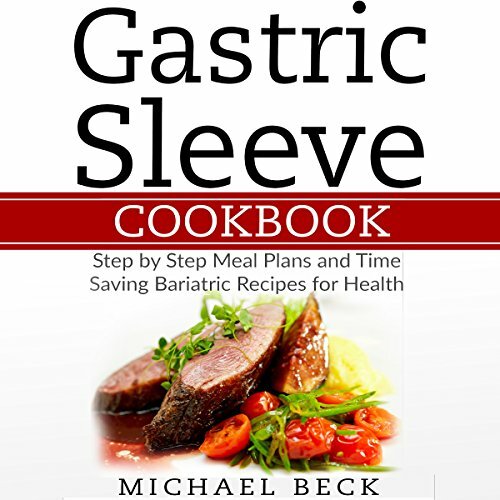 Inside, you will find it is packed with delicious recipes that you can make and enjoy after your surgery. 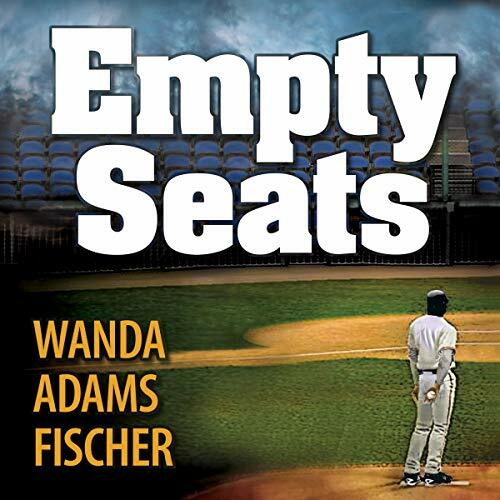 Great story even if you don’t like baseball! 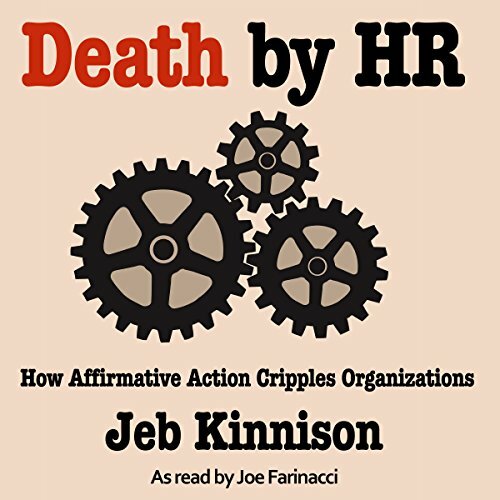 From the best-selling author of Avoidant comes a fresh look at HR and the hiring of mediocre employees favored by affirmative action programs. It's a new age of incompetence, with brain-dead, unaccountable employees holding sinecures at the heart of our government agencies and regulated institutions like banks and hospitals, protected by affirmative action and union policies. 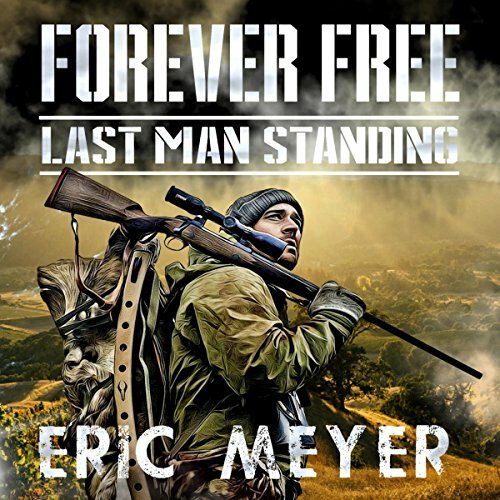 Spacer Buck Fryman emerges from the local lockup with a dream and a plan. He'll go into business himself, as a space freighter. 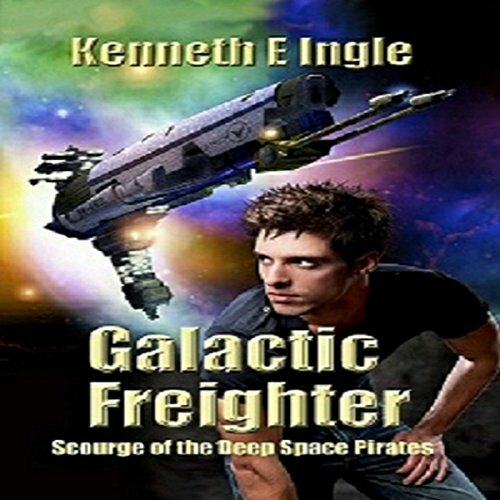 He'll take the dangerous routes, sail fast without waiting for the convoys normally needed for pirate protection, and if a pirate does decide to take him on, he'll prove that he's not just a barroom brawler, he can defend himself in space as well. In a win-win action, both parties win, and a common victory is greater than it is ever possible to achieve alone. 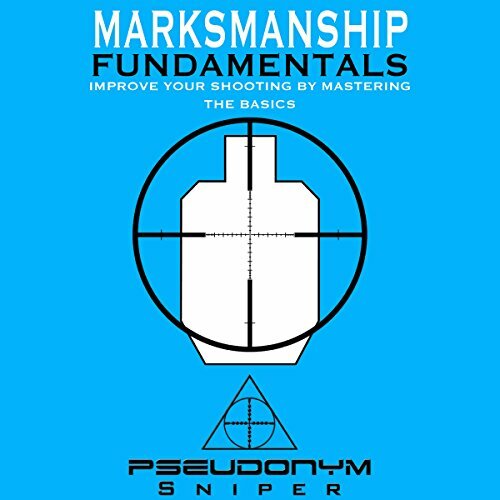 There is no upper boundary to how good the results that are possible to achieve together, compared to pursuing one's own advantage. 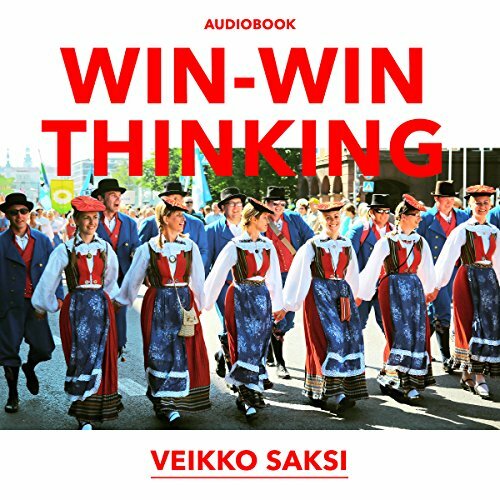 Real win-win thinking is never a game against the other party, from which all game theoretical solutions look to start, but involves cooperation with all the players. 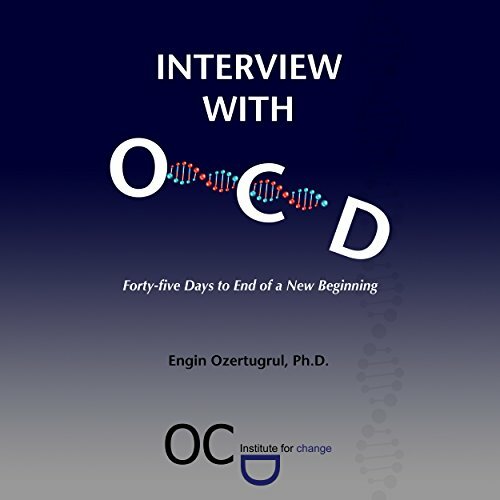 The author/researcher explores the process of self-healing during his encounters with OCD using a unique self-search method and integral psychology framework. The audio contains the unaltered self-dialogue (self-interview) scripts of the doctoral research. The audio excursion is designed to capture the sensual attention through manifestation of OCD's common attributes. Through heightened awareness, the author invites us to pathways to self-discovery and change, exploring an experience in and by itself rather than numbing it with the next dose of treatment. 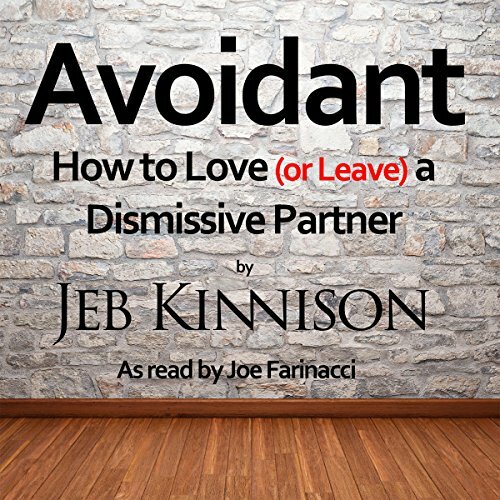 If you're looking to acquire deep financial savvy and have fun in the process, then this audiobook is for you. 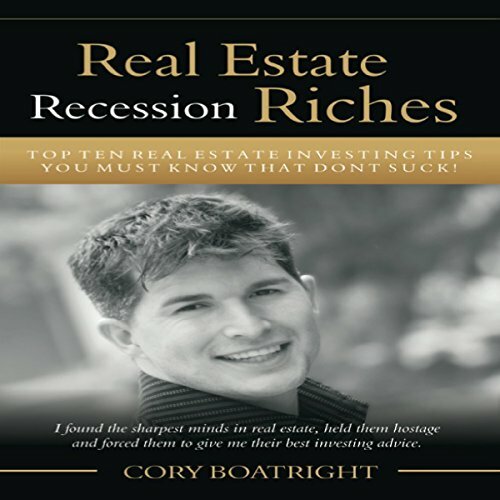 It contains a collection of the most notorious, infamous, jocose, and valuable insights about money, investing, and trading that you can find. Learn and laugh with the likes of Jesse Livermore, George Soros, Warren Buffett, Kyle Bass, @GSElevator, Jim Cramer, and Jim Rogers. Obesity is an epidemic of the modern world that is sweeping across the globe and affecting millions. Dieting has become big business, of course, but what do you do when that isn’t enough? Are you prepared to take more drastic action? Losing weight through surgery or having a gastric sleeve fitted is becoming more prevalent nowadays, but these invasive procedures should not be taken up lightly and an understanding of them is vital to ensure you are aware of the long-term effects.